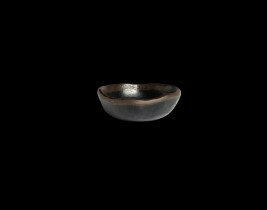 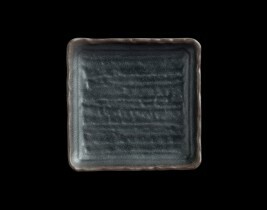 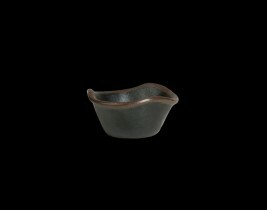 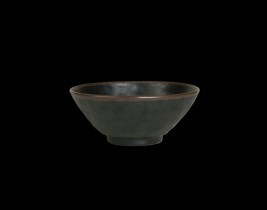 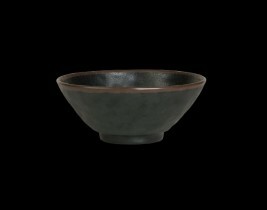 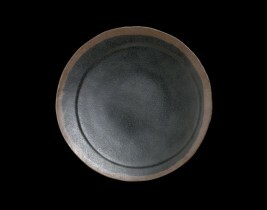 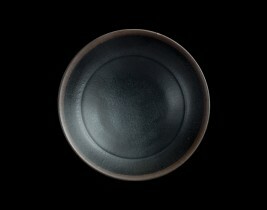 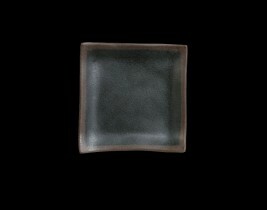 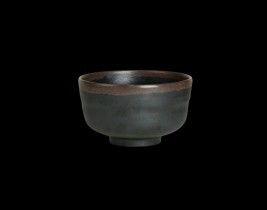 Inspired by the ancient Japanese technique of Tenmoku Glazing, Greystone depicts a durable, functional and long-lasting form of dinnerware. 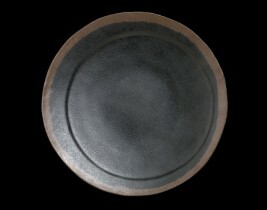 Sculpted so realistically, it has to be picked up to believe it’s actually melamine. 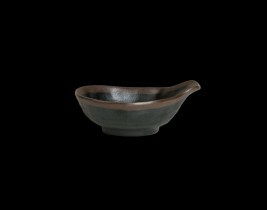 Perfect for outdoor dining, or stylish casual service, Greystone dinnerware is sure to delight even the most seasoned tabletop aficionados.
. Sculpted so realistically, it has to be picked up to believe it’s actually melamine. 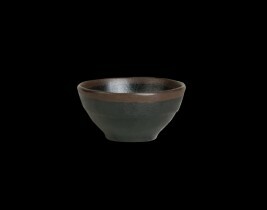 Perfect for outdoor dining, or stylish casual service, Greystone dinnerware is sure to delight even the most seasoned tabletop aficionados. 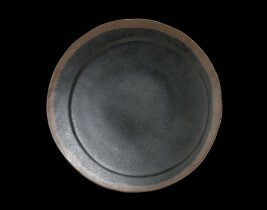 11 1/8" x 5 7/8"
10 1/4" x 4 7/8"